Beyond the grants, past the technical assistance, and before becoming a nonprofit organization, First Nations was formed to be a voice and advocate for Indian people. 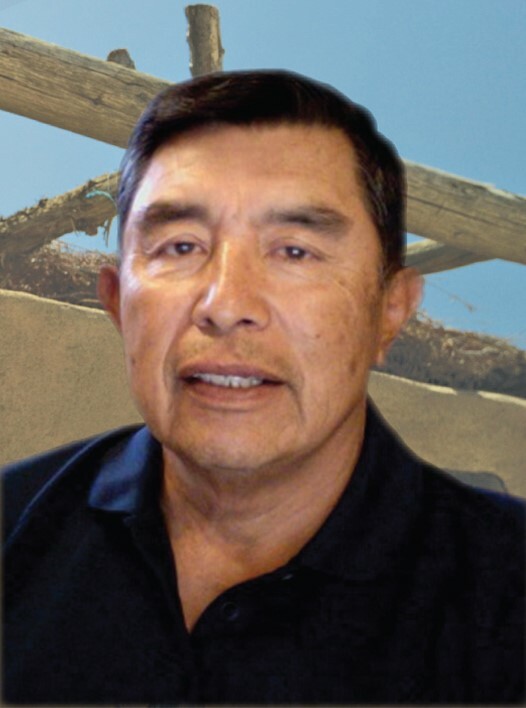 “It’s why we started, and it’s what we still do,” says B. Thomas Vigil (Jicarilla Apache/Jemez Pueblo), longtime Chairman of the Board and one of the first board members of First Nations Development Institute. Reflecting on the world he was born into in the 1940s, and the world we live in now, he says the need for this voice continues today. “The rest of the country has had a 250-yard head start on us, and we have a long way to catch up,” he says. Vigil was born on a reservation and raised in a tent behind a shed made from waste lumber. When state schools were made available, Vigil and many of his classmates were tested and determined to be “illiterate.” Vigil himself didn’t learn to read or write until high school. And because Indians “did not pay taxes” they were not even given the right to serve on the school board. Vigil called together school leaders, rallied students and parents, and sought a voice for Indian people. By the time he graduated, New Mexico changed the laws, and Indians were on the board and voting for their schools. From there, Vigil went on to New Mexico Highlands University, where he earned a degree in economics/accounting in 1968. After graduation, he began his first job as a staff accountant for the University of New Mexico. 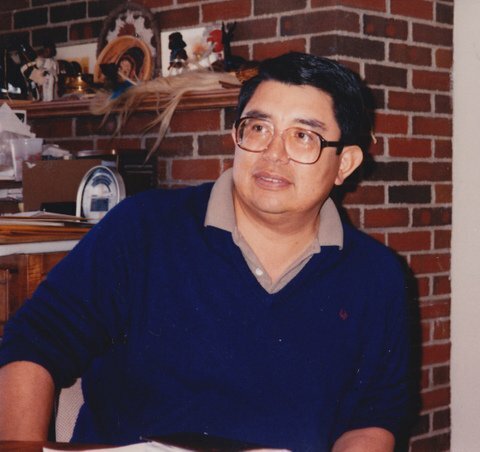 Part of his job was to help tribes set up the accounting processes needed to become community action agencies – an essential component for them to receive federal grants under the War on Poverty. 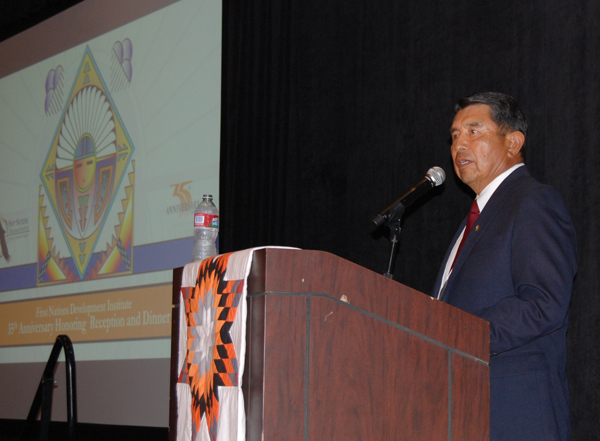 Again, he saw a world that echoed his experience on the reservation. Indians either had no resources, or they weren’t allowed to manage them, Vigil explains. A lot would happen over the next decades that would have an impact socially and politically on the life of Indians, and Vigil’s career intersected with these changes at several points. He left his job at the University of New Mexico to work for the Bureau of Indian Affairs, thinking that the environment for Indians could be changed by working within a government agency. Yet, there he didn’t see people working to make lives better for Indian people. “They were just sitting around being bureaucrats,” he says. From there he was recruited to be a contracts officer for the Department of Labor in Los Angeles. At that time, President Nixon introduced revenue sharing, opening up federal funding to the states. Vigil was assigned several California counties and cities of over 400,000 people to help them access and manage the funding, teaching them how to use it and what it could be used for. This experience led to a position as coordinator of strategic planning in the Mayor’s Office for the City of Los Angeles, and concurrently to an official appointment by the Los Angeles County Board of Supervisors to the Los Angeles County Economic Development Commission. Work in Los Angeles also provided the opportunity to receive a master’s degree in public administration from the University of Southern California. Around that time, President Nixon also announced his Indian Policy and the concept of self-determination. This would lead to the creation of the Indian Self-Determination Act, which established a government-to-government relationship between Indian people and the United States of America. When the Ford administration carried the act on, Vigil was brought to Washington to help conceptualize and implement the policy through the U.S. Departments of the Interior and Health and Human Services. While the legislation was a long time coming, he says, many Indians were not ready for it, and some were actually opposed to it. They feared that the Bureau of Indian Affairs would no longer be providing the services Indians had been accustomed to. They were used to just accepting whatever the Bureau of Indian Affairs said as gospel, and they did not know how important self-government was. Vigil could see that more had to be done to align tribes and help them fully understand what sovereignty and self-determination meant. In 1978, Vigil worked with Rebecca Adamson and David Lester to conceptualize an organization that would continue the battle. That organization ultimately became First Nations Development Institute. Early on, First Nations also gave birth to the notion of a specialized arm to address the lack of capital and financial infrastructure holding back economic development in Native communities. This notion became First Nations Oweesta Corporation, a wholly-owned subsidiary that supports economic growth in Native American communities through the creation, development and capitalization of Native Community Development Financial Institutions, or CDFIs. A second tenet is that the organization would not take a political position. This neutrality would keep First Nations focused on helping Indians and ensure the organization was not swayed by any political parties or agendas. Finally, a third tenet is that the organization would not become public relations focused. Instead it would let its work speak for itself, with the accomplishments of Indians being its key message. In the early 1980s, First Nations was formally organized and Vigil became chairman in 1982. Since his work in Washington, Vigil has returned to Dulce, New Mexico, where he launched a successful career in hospitality and in the Indian gaming business. 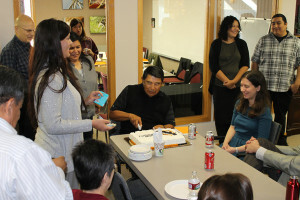 And here he continues serving on multiple boards, including the Board of First Nations. Vigil explains that this is where his people came from and what they were up against. And while Indians have come a long way in catching up on the 250-yard head start the rest of the country has had, what will always be needed is the voice for Indian people.